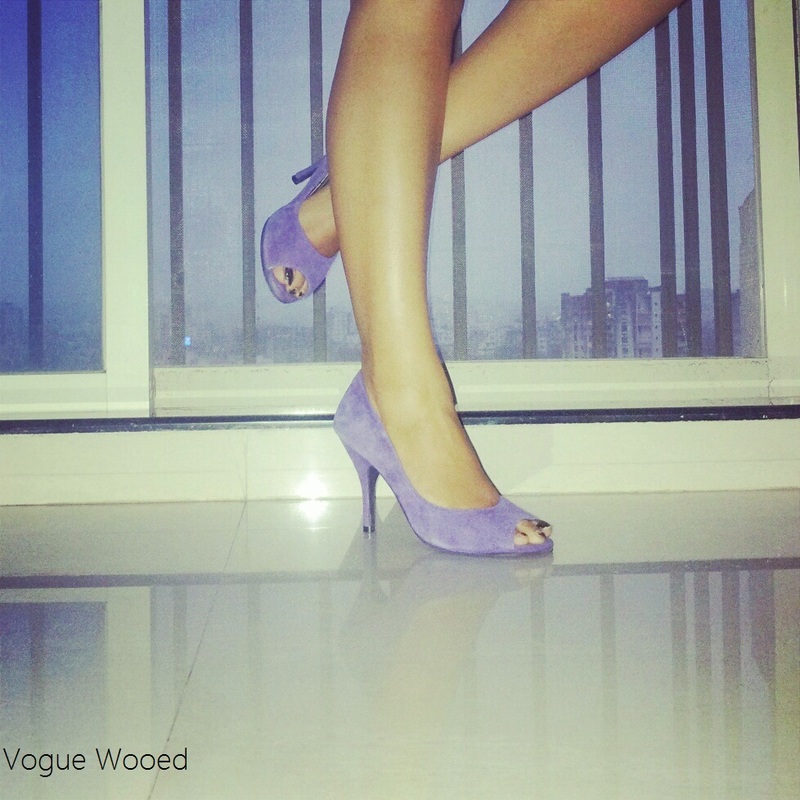 Fabulous Shoes Are A Girl's Best Friend! Shoes they say are a girl's best friend... Yeah ok! They said that about diamonds... But given a thought, a gorgeous pair of Jimmy Choos or Loubs (a girl can dream) can carry you off to paradise like no other... And though yes I am a Solitaire girl through and through, when I think in terms of practical procurement, gorgeous shoes win hands down! Which is your favorite shoe of the moment?